Though many parents don’t want to believe their teen would self injure themselves, many more are realizing it is their teenager that is actually cutting. Why? According to experts, one of the most common reasons teens self injure is because the injury is in some way a “release” from emotional anxiety. 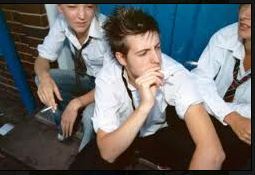 The pain of the injury provides a distraction from the emotional pain the teen is feeling, and acts almost as a drug to them. It can also help the injured feel ‘human’ again, by putting them in touch with a common human experience: pain. Experts warn that overreacting or reacting loudly or angrily can often push your teen further away and increase the cutting or self injuring behaviors. 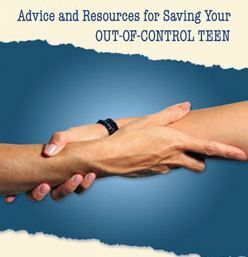 Your teen needs to know you are open to hearing what she has to say and getting her the help she needs. You should also tell your teen that you are not upset with her, love her, and know she is in a lot of pain. Counseling for a teen that cuts is crucial. It can often take many years of therapy before your teen is willing or able to uncover the reasons she/he cuts herself. If you feel your teen is in need of residential therapy please visit www.helpyourteens.com.